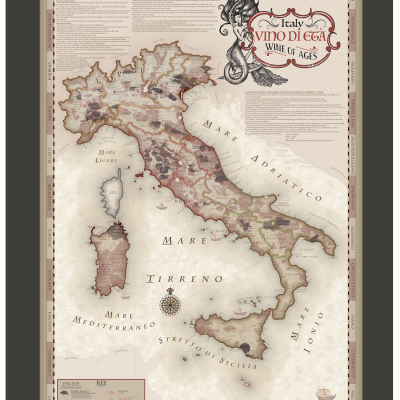 Get your VinMaps expertly framed and ready to hang in your favorite space! 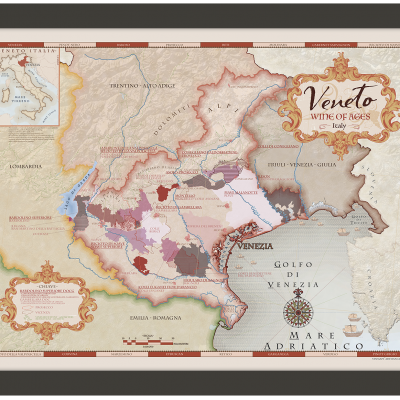 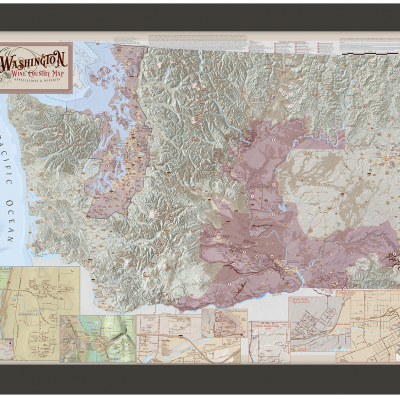 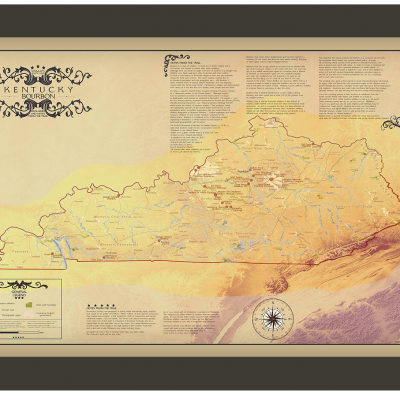 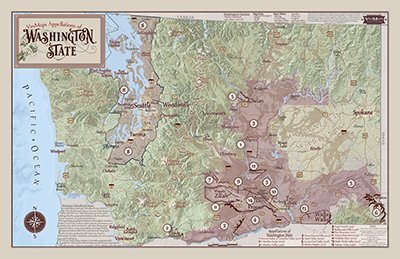 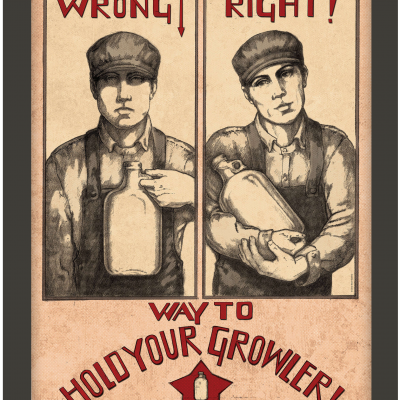 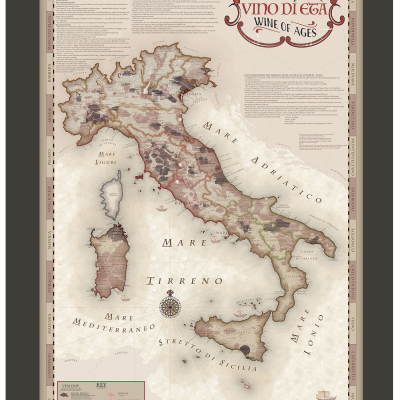 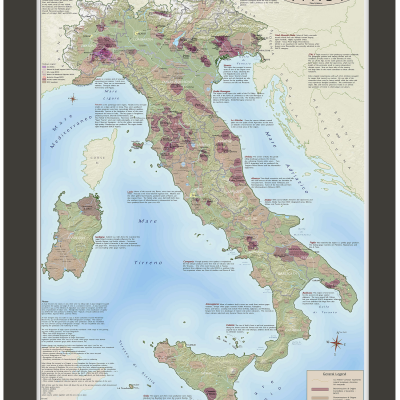 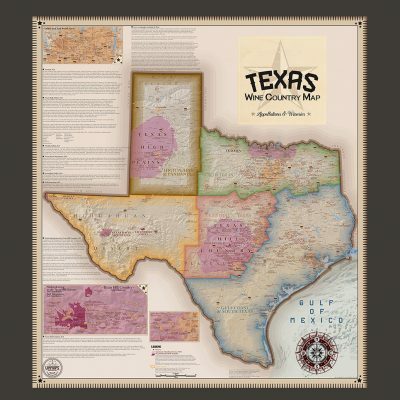 VinMaps and Northwest Framing: Beautifully framed wine art for your walls. 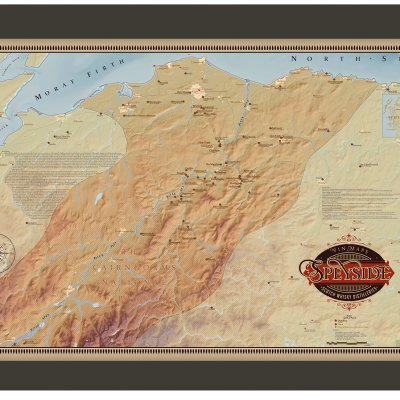 *All prices as listed INCLUDE standard shipping. 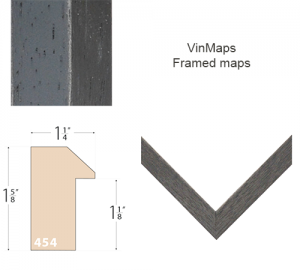 Each VinMap is beautifully and professionally framed with pride by our trusted framing partner who has been in the business since 1974.